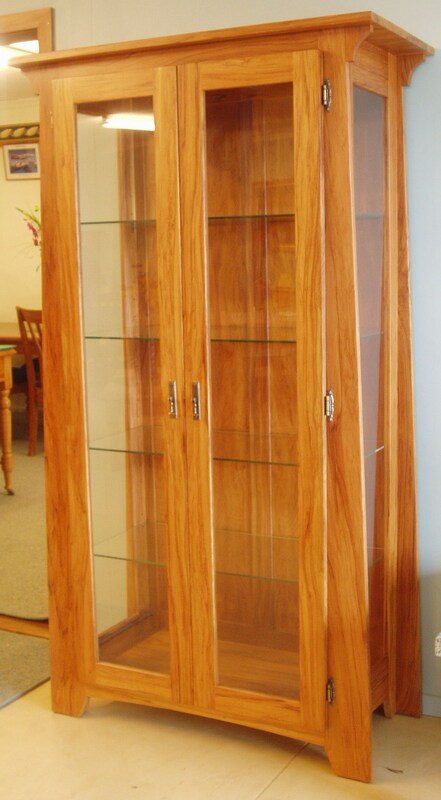 Looking for timeless, high quality, real solid wood Rimu Furniture Auckland? Get a piece of New Zealand in your home with native timber furniture. 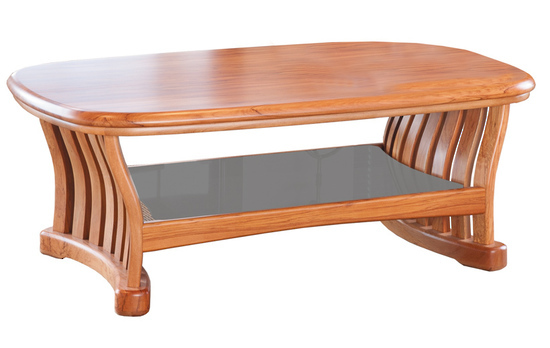 Visit The Rimu Furniture Store at 698 Great South Road, Penrose Auckland. 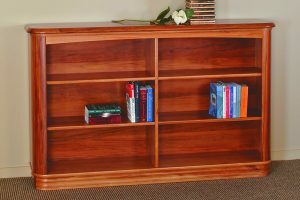 We are an Auckland wood furniture shop with an expansive range of solid wooden furniture made from solid New Zealand Rimu and other quality timbers. 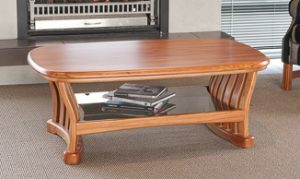 We specialise in quality NZ Rimu furniture and custom made furniture to fit your space. Our furniture is timeless and made of high-quality timber. 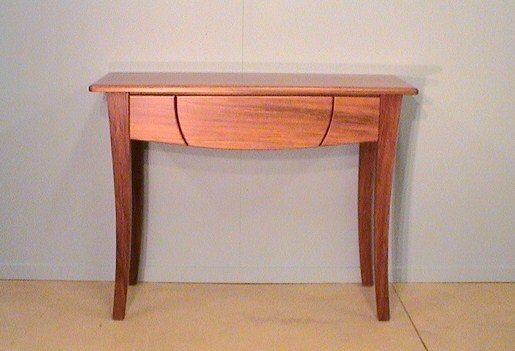 Have a look at our Rimu dining tables and Rimu entertainment centres, or our ever popular Rimu office furniture, Rimu bedroom furniture and other furniture ranges. 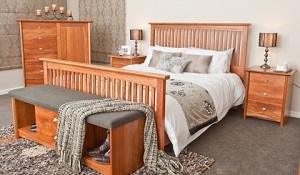 Call us to check out our wide range of unique bedroom furniture styles that use Rimu and other timbers. Private deliveries to major New Zealand urban addresses is only $89. Enquire for rural delivery costs. 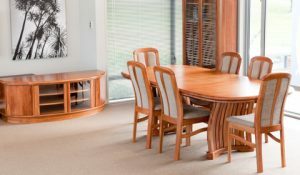 Check out the Lowest Price Guarantee at our expansive Auckland Rimu Furniture Shop, the place for quality solid Rimu furniture. See a style you like, but doesn't fit well with other furniture in your home? 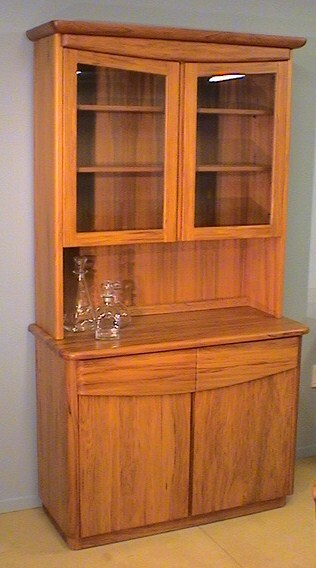 Let us know the look you are after and we can custom make furniture at very competitive prices. Discover our weekly deals and save on Rimu Furniture. *Lending criteria, $50 annual account fee, establishment fee, Ts & Cs apply. Click here to apply. 3 Months Q Card Interest Free offered on all other furniture.